Hike to the magnificent white quartzite dome of Frenchman's Cap where you will be rewarded by spectacular summit views across to Mt Ossa, Cradle Mountain and Mt Jerusalem on this 4 day guided walk. Your destination, the magnificent white quartzite dome of Frenchman’s Cap rises 1443 metres over the Franklin – Gordon Wild Rivers National Park and is approximately 200km north west of Hobart. 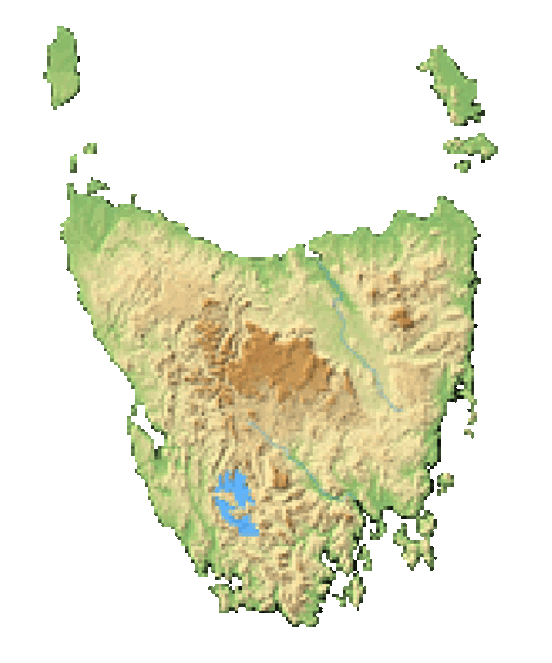 From its summit it is possible to see Tasmania’s highest peak (Mt Ossa), Cradle Mountain and Mt Jerusalem. Your journey begins by crossing the Franklin River; over button grass plains and through dense rainforest to the beautiful Lake Tahune nestled below the Caps towering 450 metre south east face. From here it’s an uphill walk with a scramble or two and we are rewarded by spectacular summit views. Also included in this tour is a day trip down to the Irenabyss on the Franklin River. A great place for lunch it’s a beautiful and relaxing place.